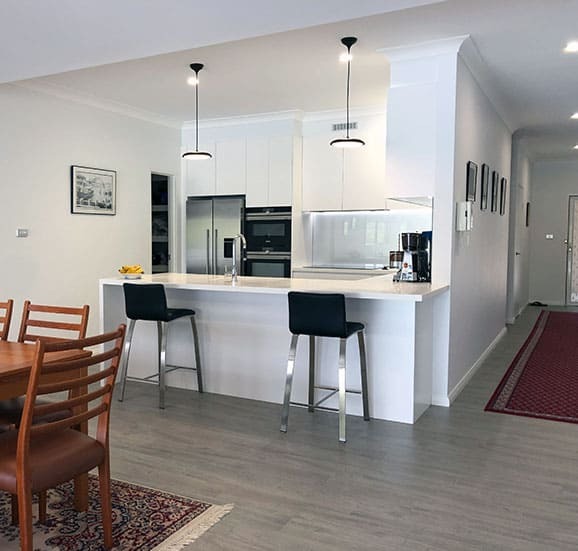 Kitchens in Sutherland Shire are crying out for a new look. 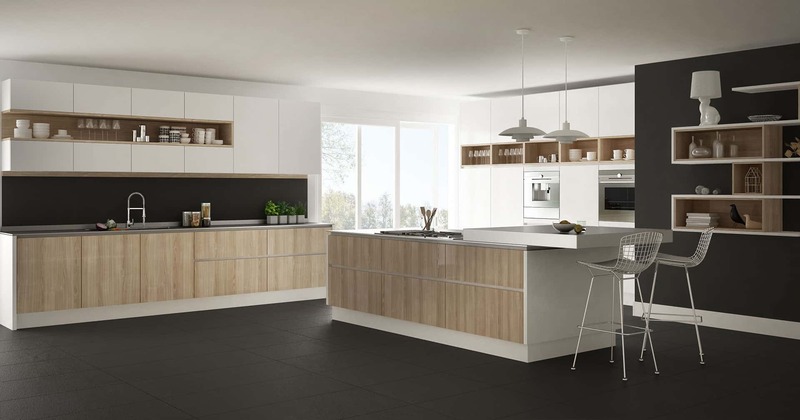 From the manufacturing of pieces to the final installation, kitchen renovation can be an unsettling and daunting undertaking, especially if you’re doing it yourself. 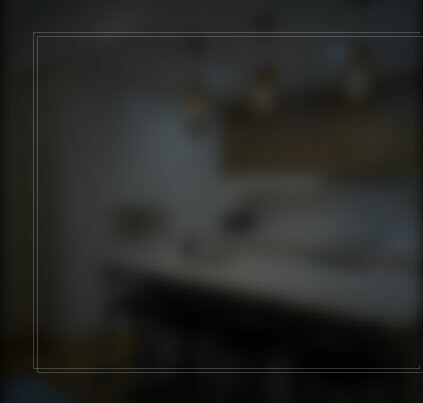 The Cummins Joinery teams works hard to take the stress and anxiety out of the equation. We’re in your corner for the length of the job, guiding you through every step of the process. 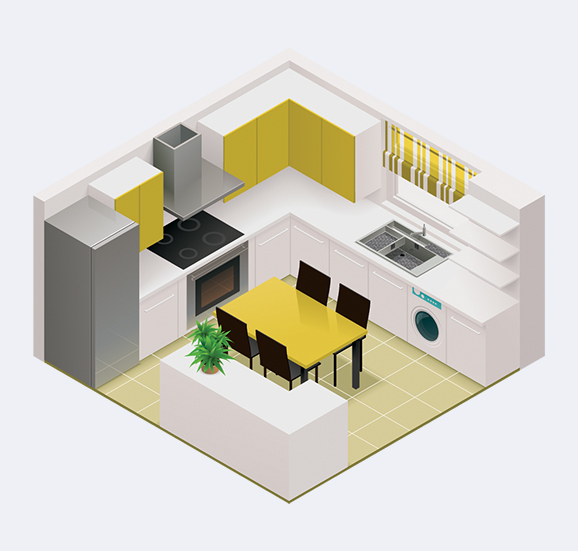 If you’re new to the design game, or a seasoned pro, we can help you build and refine your kitchen design with an eye towards the functional detail of the space and how that can blend in with the desired look of the space. 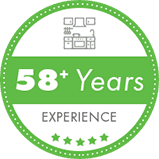 Our team is fully insured and can co-ordinate your entire renovation project, removing the stress and strain that often comes with this kind of work. 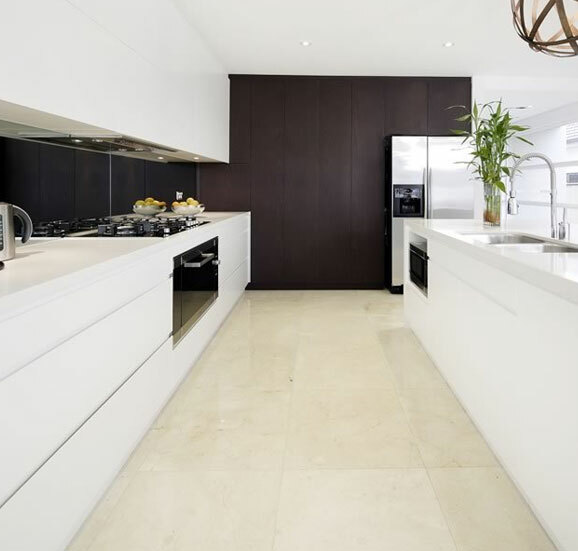 We’ll organise the best materials, quality service from various trades and make your dream kitchen a reality. 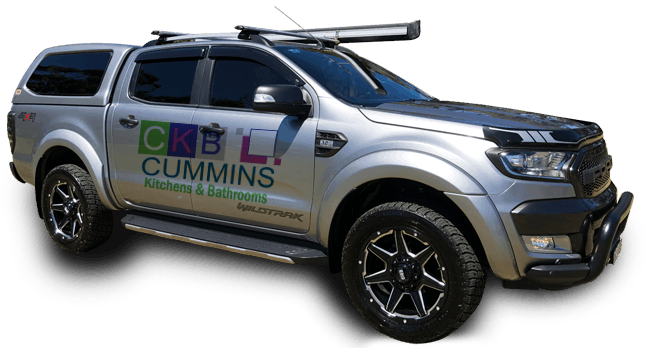 For easy kitchen renovations in Sutherland conducted by a relatable and dedicated team, you can’t go past Cummins Joinery. 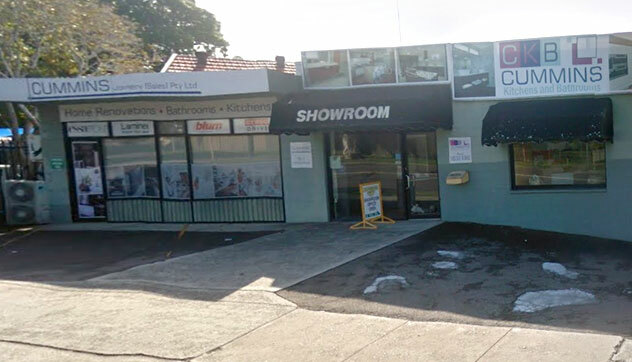 For everything relating to bathroom renovations, Sutherland Shire residents rely on the experience and passion of Cummins Joinery. 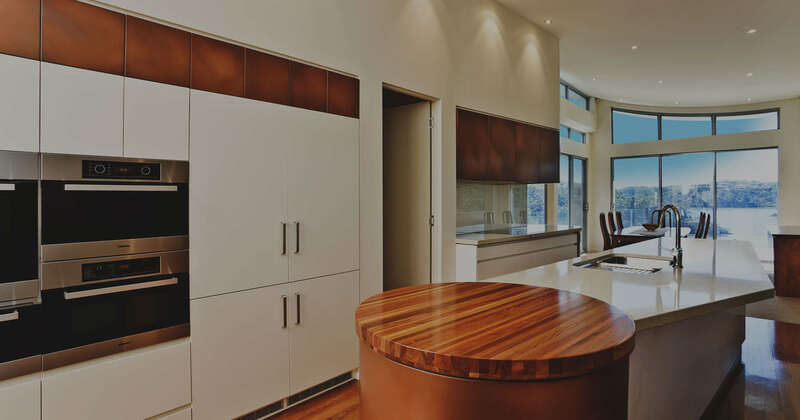 Across the wider Sydney area, homeowners have been amazed by the impact that tailored custom joinery has had on the value of their property. 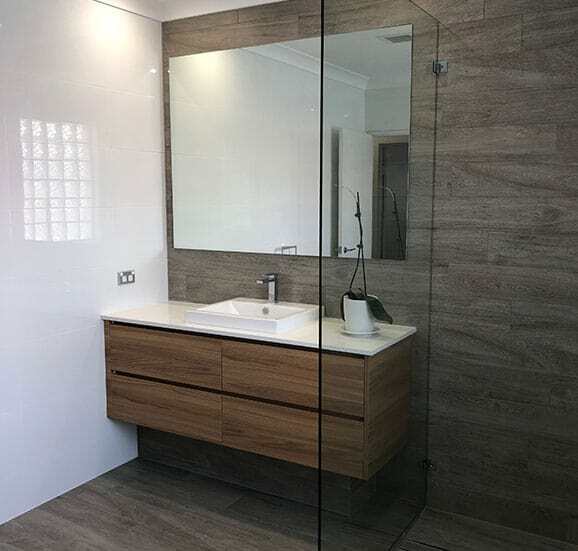 Using the finest quality tools and materials we manufacture each piece of your new bathroom to specifications of your design, bringing your dream bathroom and laundry to life with stunning results. 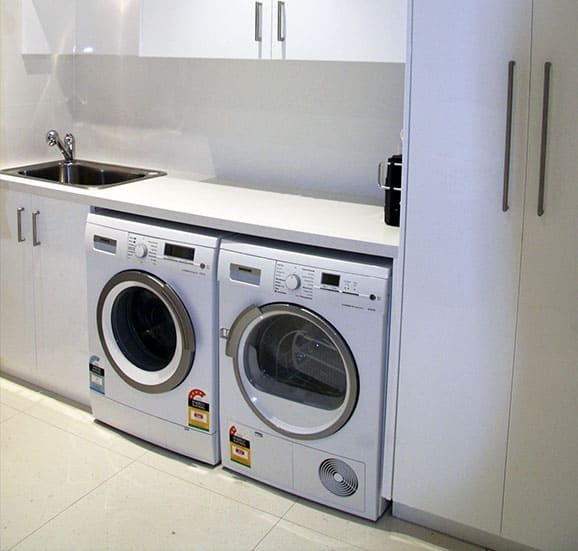 With their superb eye for detail, the Cummins Joinery’s team are able to get the best for your property out of any upcoming bathroom or laundry renovation. Your jaw will hit the floor more than once after you see the different that bespoke cabinetry and storage units can make in your property. 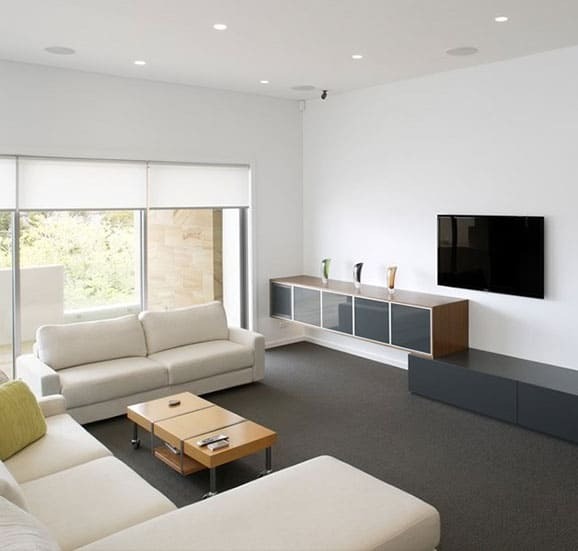 Get your quote today by calling 02 9533 1066 or visit one of our designers at the showroom.